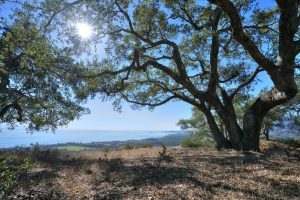 In 2017, the Land Trust and the Santa Barbara Botanic Garden joined forces to preserve Hay Hill, 88 acres of important wildlife and plant habitat. 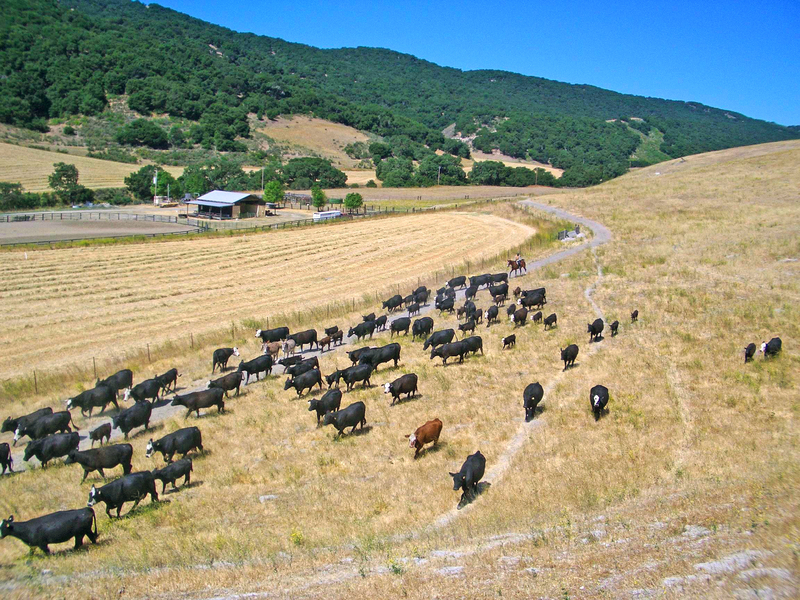 Conserving land is sometimes the work of generations. In 2005, longtime Garden supporter Ann Koepfli, recognizing the conservation value of her family land given increasing urban development, gave the Hay Hill property to the Garden. 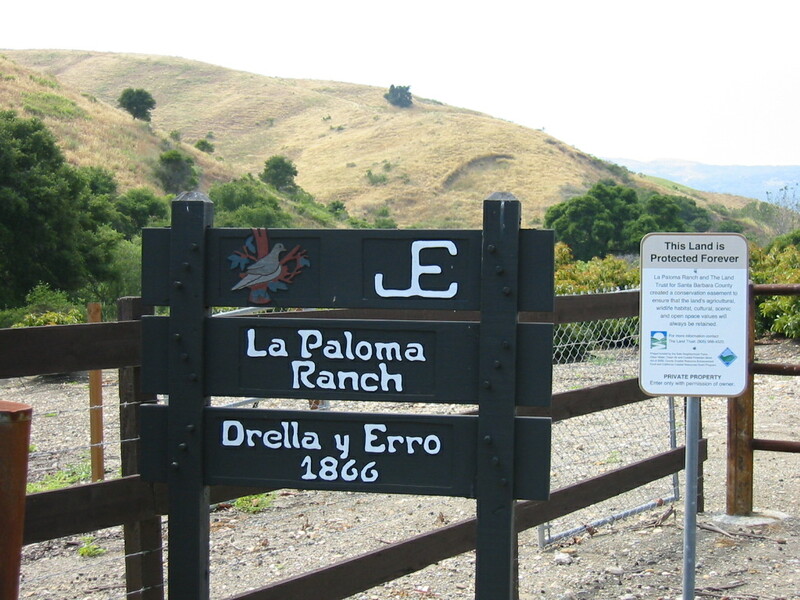 For the next ten years, the Garden owned and managed the property in a manner consistent with its mission and preserving the unique scenery and open space Ann Koepfli believed was of great importance to the people of the County of Santa Barbara. 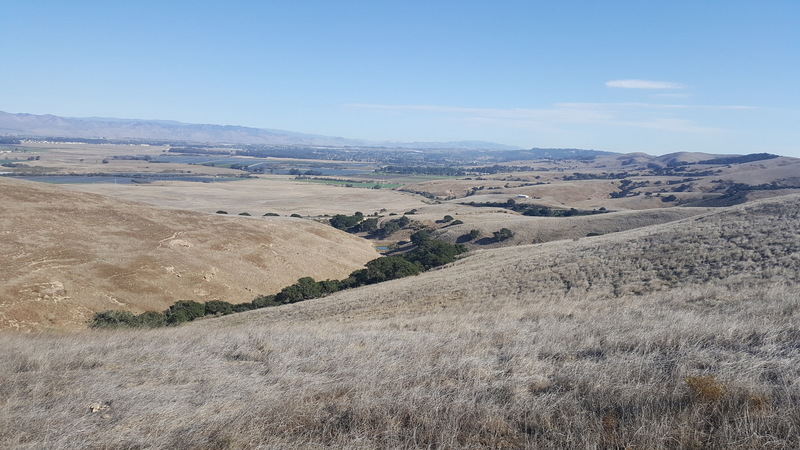 Earlier this year, John Gabbert, a Garden supporter and Trustee, motivated by a desire to support the Garden and see the land permanently protected, decided to buy the property. 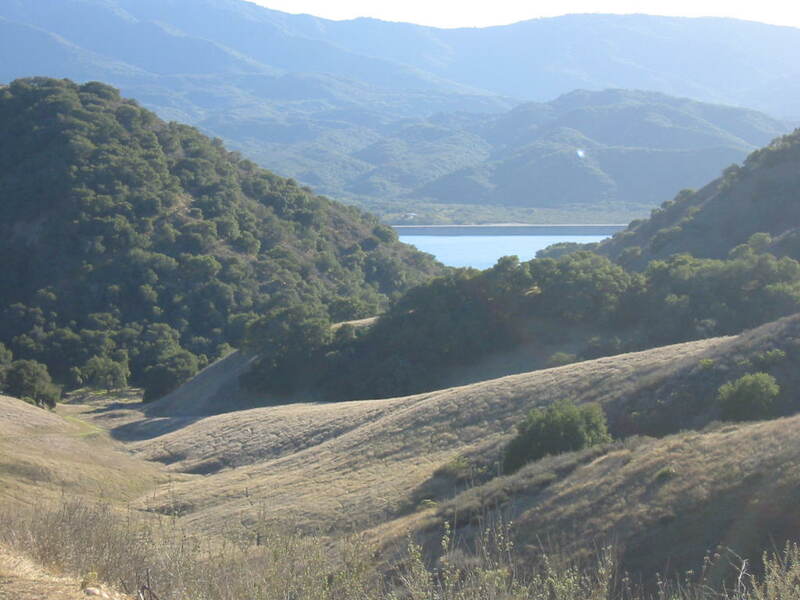 John Gabbert will renovate and expand one existing residence, but the vast majority of the property’s coastal sage scrub, live oak woodland, chaparral, and grassland will remain untouched.